As we mentioned earlier this week, the Lely North America Farm Management Support (FMS) team has been meeting at the Lely North American headquarters in Pella, Iowa, along with dairy industry colleagues, to share valuable research and to find, produce and harvest the next gallon of profitable high quality milk with robots. Their goal has been to share the latest insights into the continuously developing world of automatic milking. To continue the conversation beyond this week, Lely NA is launching a Twitter account where the FMS team and dairy industry can share and exchange the latest information on robotic dairy farm management and know how to use that knowledge in practice. 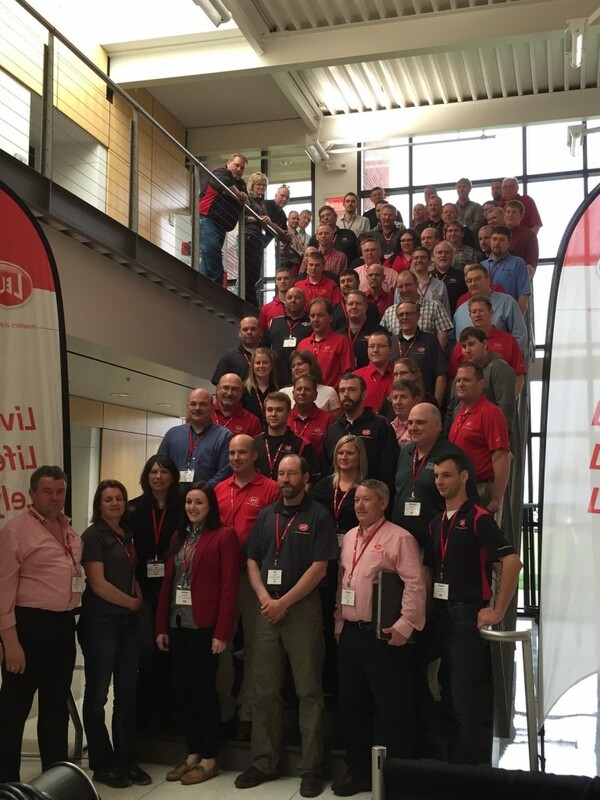 ollow @LelyFMSNA on Twitter to see and hear the latest insights from our Lely FMS team in North America. The hashtag #LelyKnowHow will be used as our company shares information with colleagues in order to better serve users of robotic milking systems.